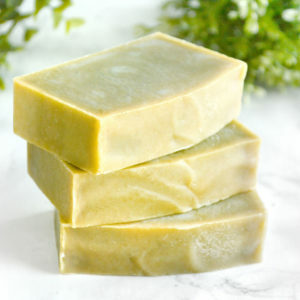 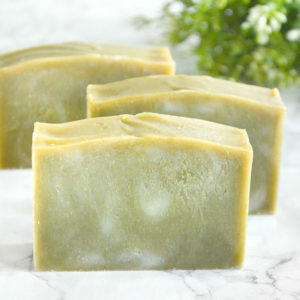 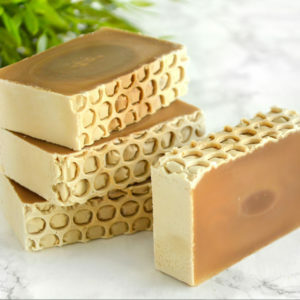 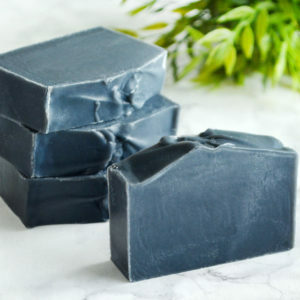 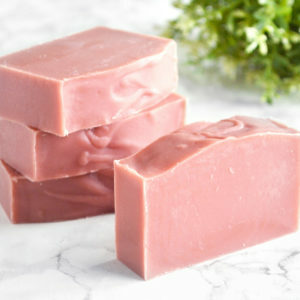 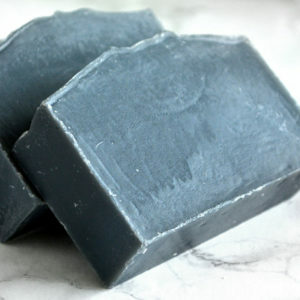 Our face soaps are made specifically for the fine facial skin, with a high level of moisturizing oils. 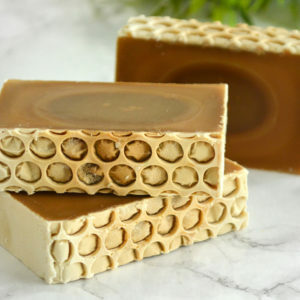 They are all natural, and mild to the skin. 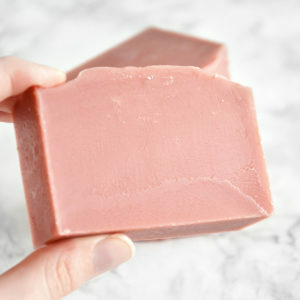 These soaps can also be used on the body, and there’s one for every skin type.